'O-na-ka gas u-i-ta' means 'I am starving' in Japanese. If this applies to you, the Japanese noodle bar MoschMosch in Cologne's Pfeilstraße is exactly the right place for you to visit. 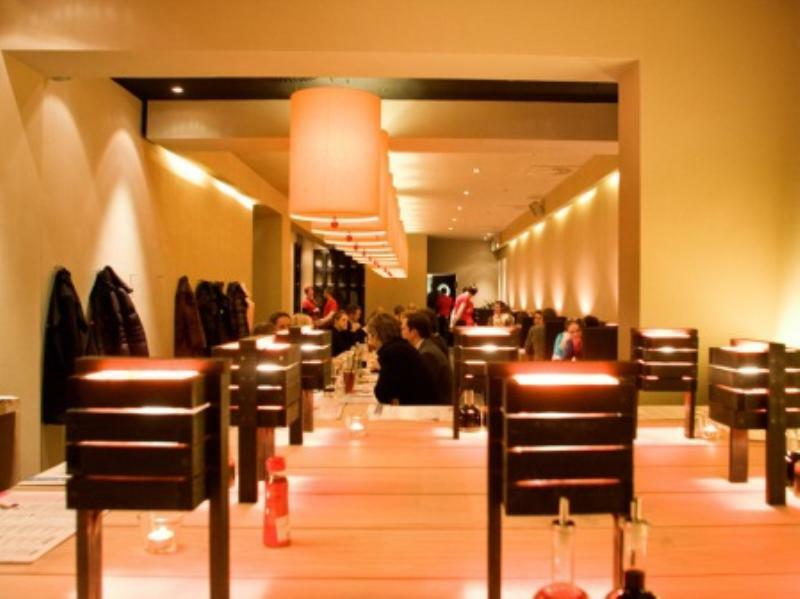 You can eat the plentiful and healthy food on offer at the MoschMosch without having to have a guilty conscience. 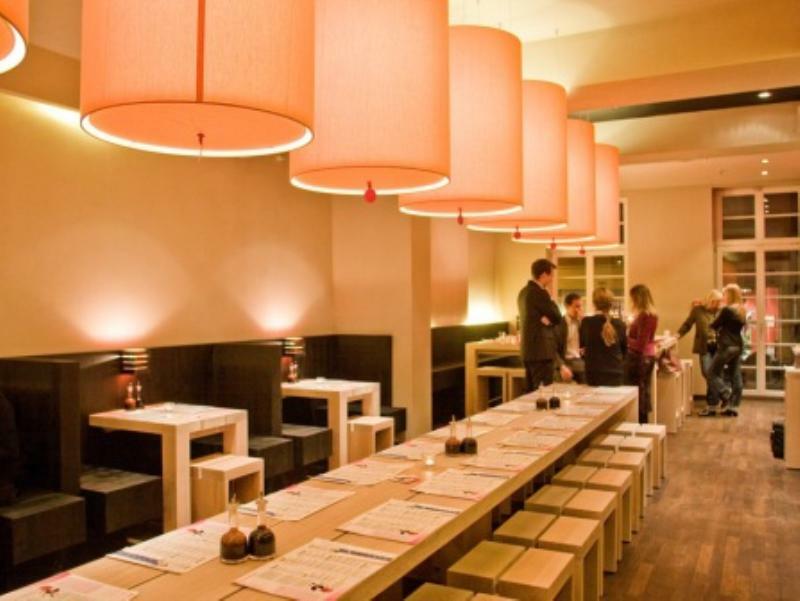 In this unique Japanese noodle bar in Cologne's old town, you can try wheat noodles: noodles in broth with various added ingredients (typically fish, chicken or vegetables); Donburi: a rice dish with various additional extras available, fried noodles and salad; as well as sweet options. Quality organic tea, juices, beer and wine complete the offer. 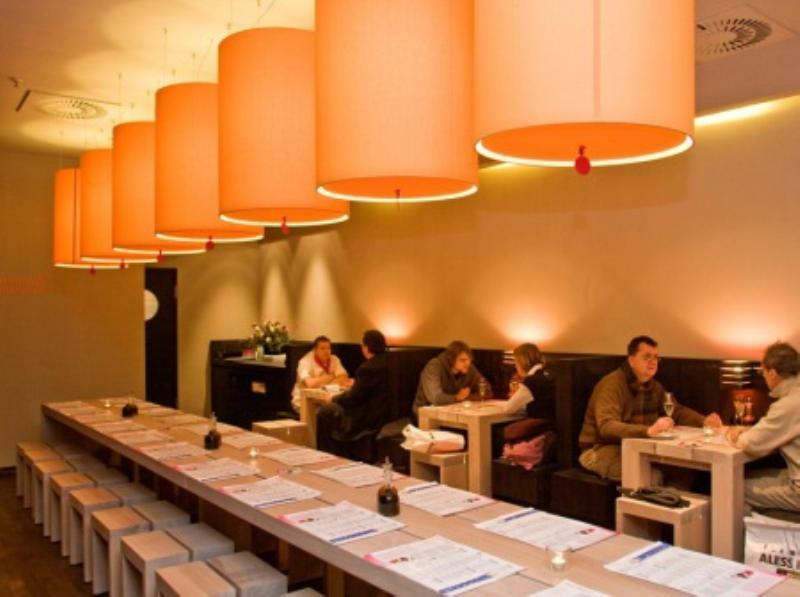 Situated between the popular Ehrenstraße and Rudolfplatz in Cologne, the MoschMosch is a well loved place to go in the old town in order to forget the stress of shopping and enjoy the healthy and tasty noodle specialities on offer, living up to the Japanese for welcome: moschimoschi!